Below are the only two Wii U consoles currently in production for Japan. In the past, Nintendo has often announced the discontinuation of hardware variations by similar notices on its official site. 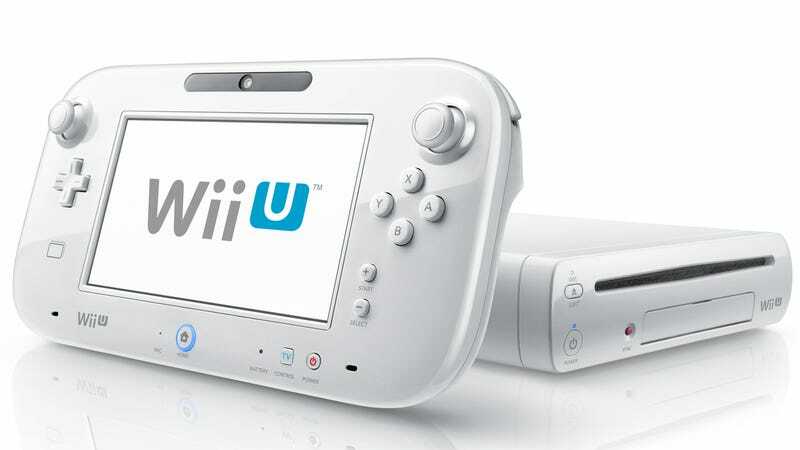 “Even though the Nintendo Switch is slated to go on sale, [Wii U] production is scheduled to continue,” the Nintendo spokesperson said at the time. No word yet as to how this announcement impacts the Wii U in other regions. Kotaku has reached out to Nintendo for comment.